Want to know the exact specs of the Motorola CLIQ? Don't worry, we've got the full sheet for you after the break. 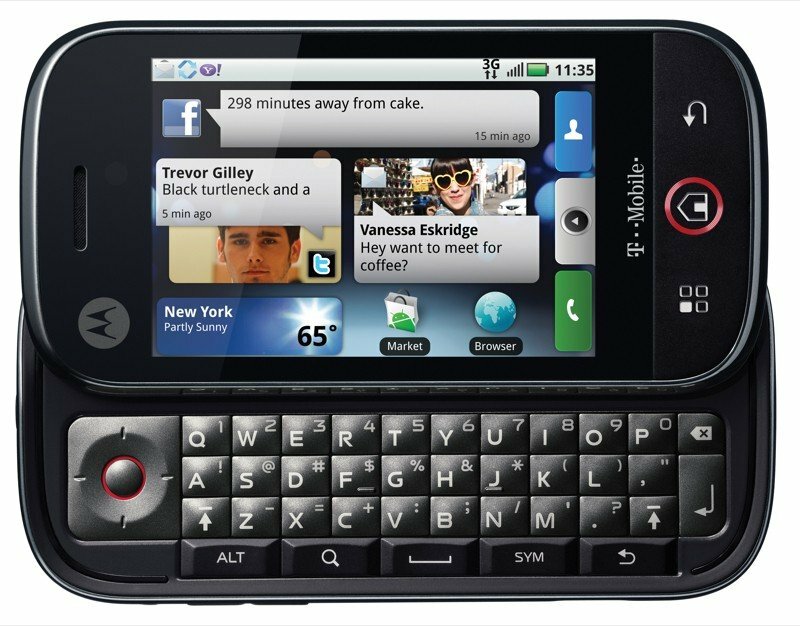 Along with typical smartphone standard specs like 3G, WiFi, and GPS, the CLIQ also offers a digital compass, runs Android 1.5, and has a 1420 mAh battery. Check out all of the details on the CLIQ after the jump!